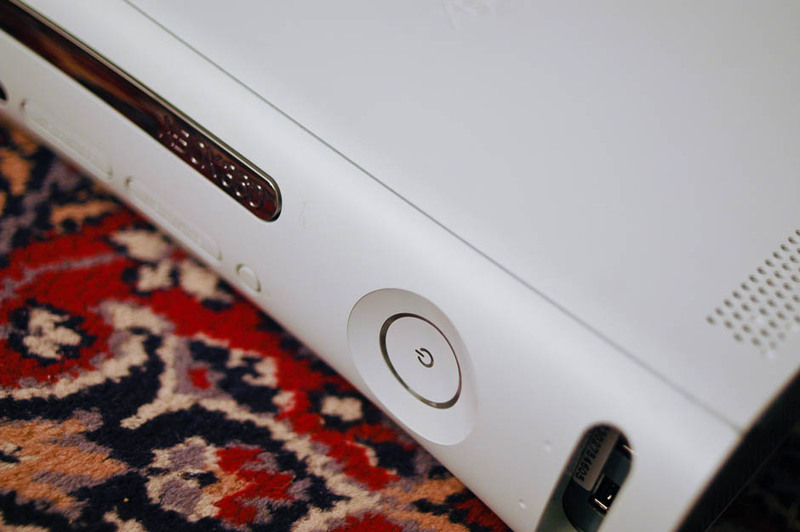 My Xbox 360 broke on December 4, 2008. It took Microsoft almost a month for them to send me a box so I could send it in for repair (glad they don’t take care of shipping donor organs). They repaired it and told me they were shipping it back. Josh: How do they get a corrected address? I haven't gotten a phone call from them. Can we just make sure you have the correct address, and you can update them and have them attempt redelivery? MS: Uh, it says here that they are holding the package and that a postcard has been sent. Josh: A postcard? What's a postcard? MS: It's a little card that says, "We missed you, please call us for redelivery." Josh: Oh, you mean the thing they stick to your door? MS: I'm pretty sure they mail it to you. Josh: But you said they couldn't deliver because of a bad address. Josh: So, let me get this straight…they couldn't deliver the box because of a bad address, so, instead of calling me on the phone, they're going to send a postcard, TO THE SAME BAD ADDRESS, asking me to call them to schedule a redelivery? Josh: You don't think that's a little odd? MS: No, they do this all the time. Josh: They do? They admit defeat and think that the US Postal Service can do a better job? Wouldn't that sort of negate their entire reason for existence? Josh: Never mind. What's the next step that I have to do to get this thing shipped to the right address? MS: When you get the postcard, just call the number on it and give them the reference number and the correct address. Josh: (under my breath) How did I know you were going to say that? (normal voice) Um…just for shits and giggles…let's say I never get the postcard. What then? MS: UPS will return the shipment here, and someone will call you to confirm the address. Josh: Since I'm on the phone with you now, can we PLEASE take care of that now? MS: We haven't gotten the return shipment yet. It was at this point that I thanked him, told him I had something to take care of, got off the phone, and started looking for an oven to put my head in. Surprisingly, I never got the postcard, and they called me about a week later to confirm the correct address. Surprisingly, I got the second shipment. When I opened it up, a small door was missing (it’s that big hole on the lower right corner of the picture). In my letter to them, I told them I’d ask for a new faceplate, but I’m afraid that they wouldn’t be able to ship it to me. And I really don’t want to talk to any more support people from MS for quite a long time. It could cause me bodily harm.